On Friday, acting U.S. Attorney General Matthew Whitaker said he has not spoken with President Donald Trump or any senior White House officials about the U.S. special counsel’s probe into alleged Russian interference in the 2016 election. 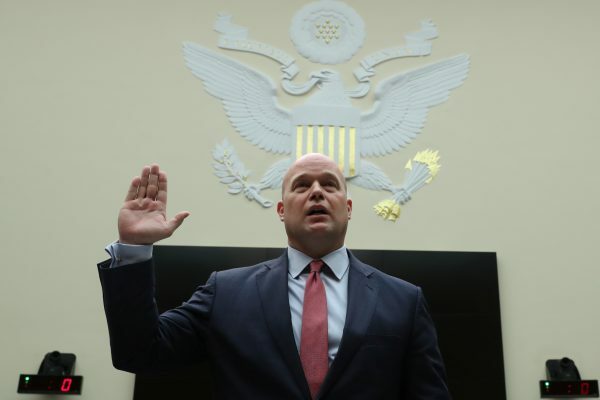 In Whitaker’s opening statement, he said he would invoke executive privilege if asked about his talks with President Trump. But he did emphasize that he has never interfered with Mueller’s investigation. According to Gidley, the president was optimistic, and hopefully a conclusion will be made soon. U.S. trucks carrying food and medical supplies arrived at Venezuela’s border, but it is not clear when or whether the aid will reach people inside the country. The government of embattled Venezuelan President Nicolas Maduro has blocked aid deliveries. A three-lane border crossing, from Colombian city Cucuta to Venezuela, is blocked with two shipping containers and a fuel tanker. 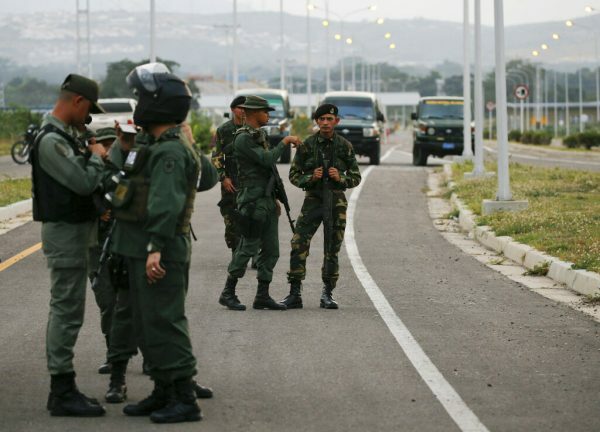 Armed Venezuelan soldiers stood guard at the customs building, pledging to turn back any attempt to cross the border. 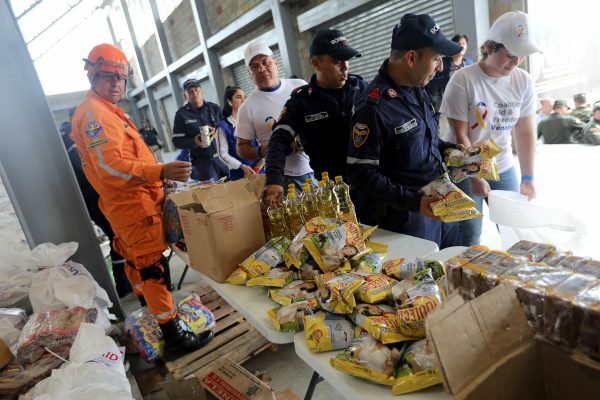 Venezuela’s opposition leader and self-declared president, Juan Guaido, last week named Cucuta as one of three collection points for the delivery of international aid. The move ramped up tensions with Maduro’s government, and Maduro has rejected the international aid, saying “we are not beggars,” even though Venezuelan people are waiting in desperate need of such supplies.